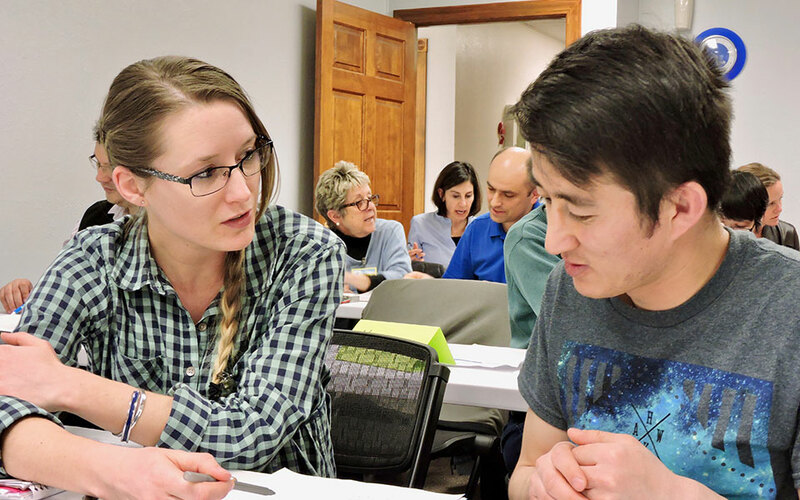 Learn important tips and strategies in finding a professional job in the U.S.
" When I arrived in Idaho, I put my professional career behind me because I thought that, as a refugee, I could only work an entry level job. Then I found out about Global Talent Idaho. They set me up with a mentor who gave me confidence to pursue my career in IT." "Leaving my country and family was hard but the most difficult thing was leaving a career that I loved. I had lost hope and thought that I’d never teach at a university again—until I found Global Talent Idaho. They gave me hope and worked with me to apply to a job in my field." "GTI staff coached me in developing a U.S. style resume, building my professional networks, and learning new interview skills which helped me succeed in being hired at Ladd Family Pharmacy."